Saturday marks the first anniversary of the city of Flint’s switch from Detroit water to the Flint River. It has not been an easy transition. “Here’s to Flint," Mayor Dayne Walling said as he raised a glass of water during a small ceremony at Flint’s water plant last April. 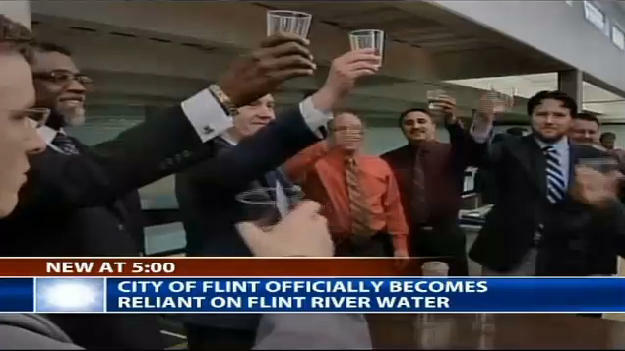 Flint officials celebrate the switch from DWSD to the Flint River on April 25, 2014. 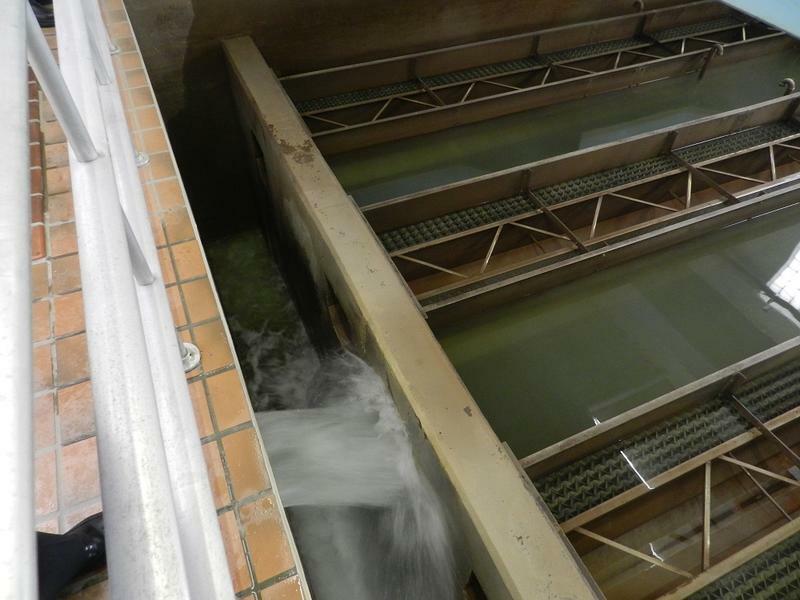 “This is an historic step for us," Walling told a WNEM TV reporter after he threw the switch, cutting off water from the Detroit Water and Sewerage Department. 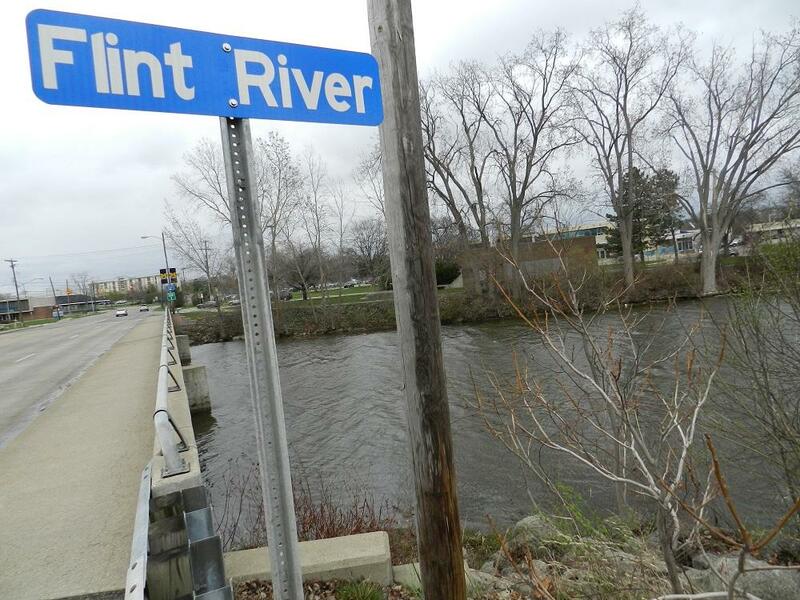 That left the Flint River as the city’s sole source for its tap water. The plan, put into place by Flint's emergency managers, is for the river to be a temporary bridge until Flint can get cheaper water from Lake Huron. Now, a year later, Mayor Walling concedes there have been plenty of problems since the switch. It wasn’t too long after the switch last April before Flint residents started complaining about the smell and taste of their tap water. The water was also often cloudy. Last summer, Flint residents were told to boil their water several times because of the presence of e-coli. Then, residents started complaining about skin rashes and their hair falling out, likely caused by the chlorine used to kill the e-coli. 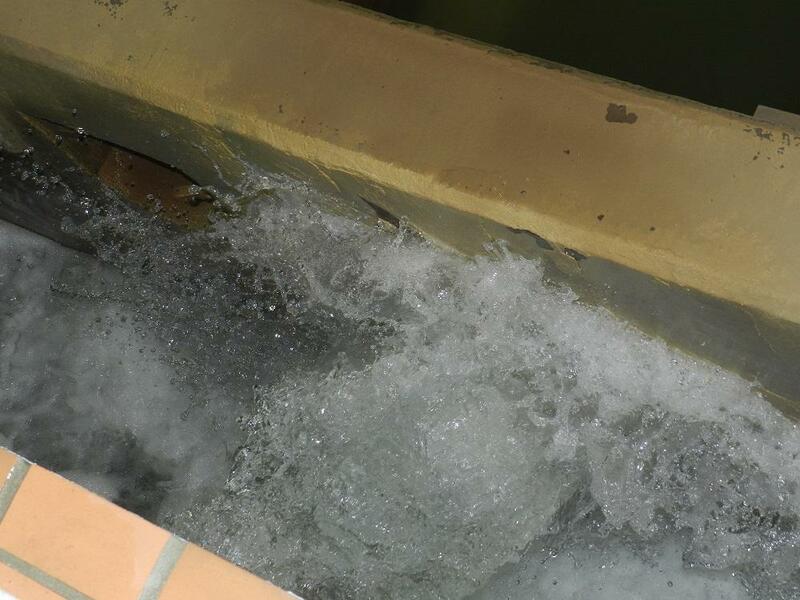 On top of that was the presence of a disinfectant byproduct called Total Trihalomethanes, or TTHM, at levels so high it violated the Safe Drinking Water Act. Dozens of free bottled water giveaways have helped many Flint residents get through the crisis. News photos of those water giveaways have been a public relations nightmare for city officials. Flint officials have gotten an earful during the past year, from marches and rallies downtown to packed public meetings. 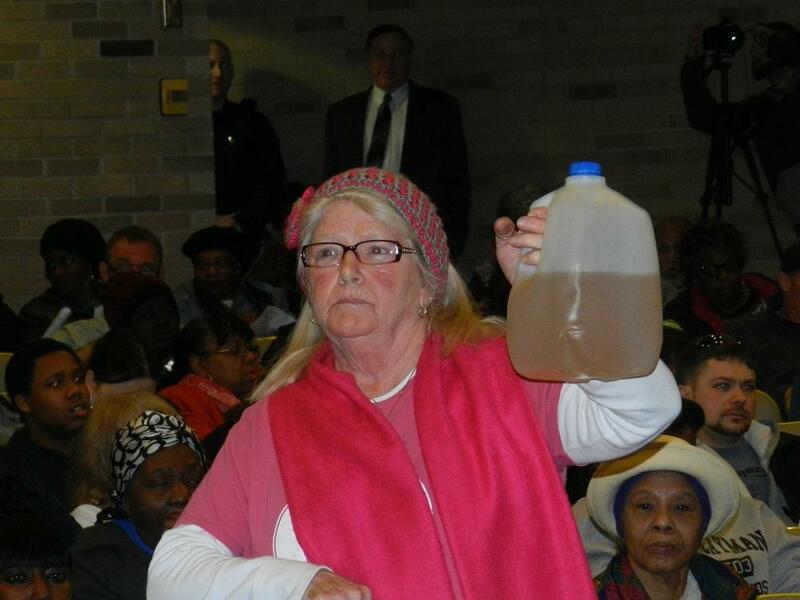 “Look at that water," a woman said at one meeting, holding a milk jug of brownish water. "None of you white people would drink that water." Florlisa Fowler manages a Facebook page called Flint Water Class Action Group. She says she and her kids have suffered burns and hair loss after taking showers in their Flint home. Fowler and other Flint residents got letters earlier this month assuring them their water is safe. But she says there are still problems, especially with things like hardness. “I just got my water tested, the day after we received the letter in the mail, and the water in my home is no better than it was before," says Fowler. As the first anniversary of the switch nears, Public Works Director Howard Croft insists the water meets federal and state standards. He also says the city plans to spend $5 million on improvements, including a new filtration system that should be online late this summer. Croft says it’s important the city improve communication with those Flint residents still having issues with their water. 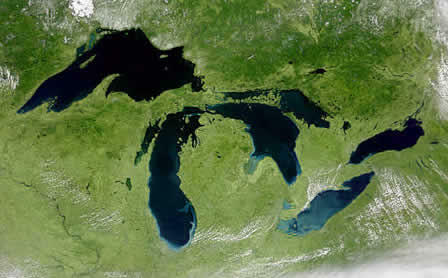 The ultimate solution to Flint’s water woes is the new pipeline being built from Lake Huron. But the KWA pipeline is not expected to be online until sometime in 2016. Critics say that’s too long. 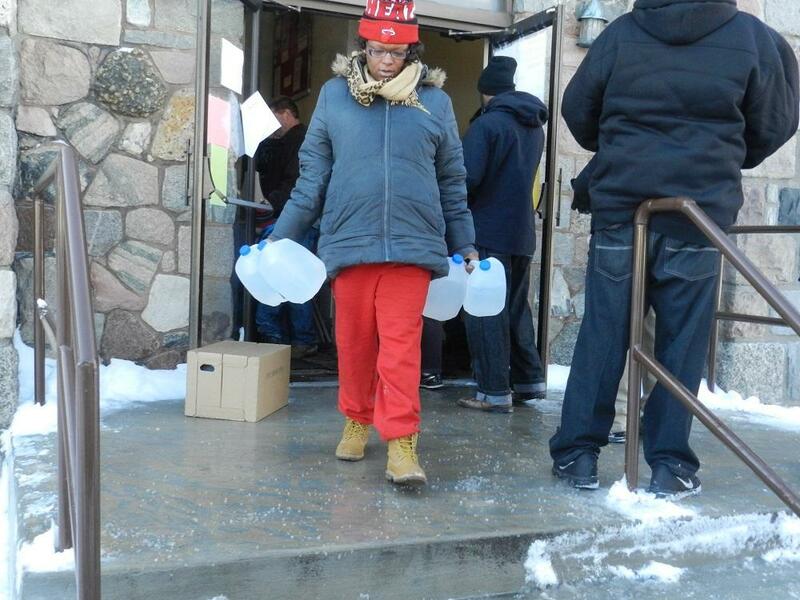 In the next month, a group of Flint pastors plans to go to court to force the city back to getting its tap water from the Detroit Water and Sewerage Department. Flint officials say the city cannot afford to go back to Detroit water even for a short period. But the city could still pay a price. Attorney Trashelle Young represents the Flint pastors in what may turn into a class action law suit. She’s talking now with people who claim their health or property has been damaged by Flint’s water. Saturday, people in Flint will mark the anniversary of the switch by demanding the city switch back to Detroit water. This Week in Michigan Politics, Emily Fox and Jack Lessenberry talk about the politics of water. A group of Flint pastors today called on the city and governor’s office to let Flint get its tap water from Detroit again. Nearly a year ago, Flint stopped getting water from Detroit, and instead turned to the Flint River for its tap water. Since then there have been complaints about the appearance, taste, even health and safety of Flint’s tap water. A Flint city councilman is standing by his statement that the city’s water situation amounts to a “genocide” by Governor Snyder and Flint’s emergency manager. 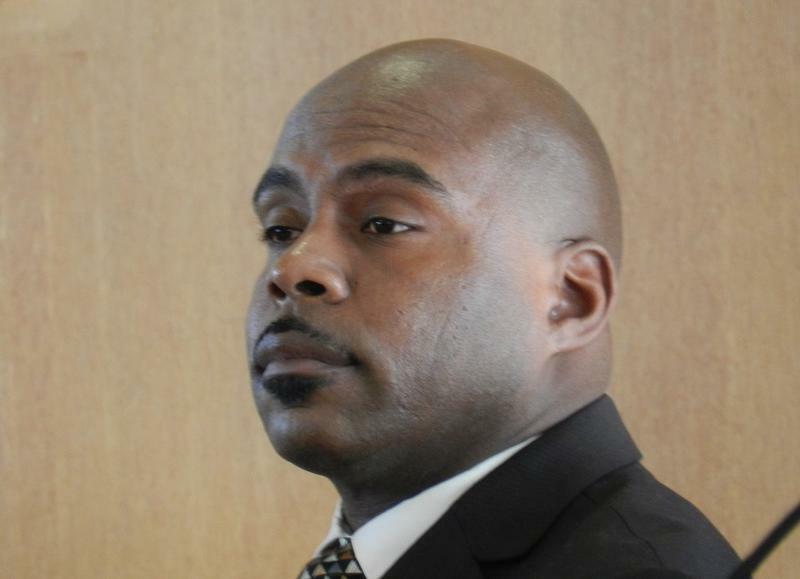 Councilman Wantwaz Davis made the original “genocide” charge on his Facebook page last Sunday. In the next month, a Flint attorney expects to file for an injunction to force the city go back to getting its tap water from the Detroit Water and Sewerage Department. 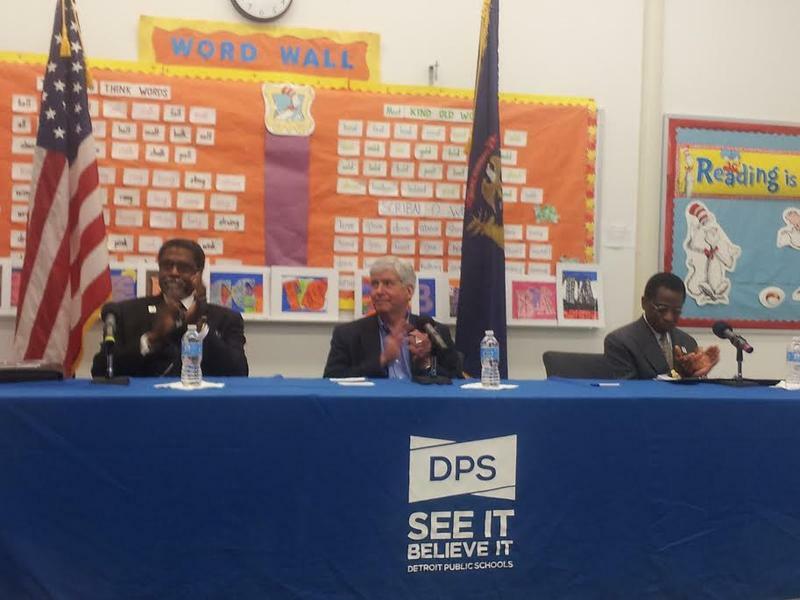 A year ago, the city of Flint flipped a switch, cutting off the DWSD pipeline. Since then, Flint has gotten its water from the Flint River.